Two sorcerers and a wizard walk into a town meeting . . . and before the meeting starts one of them finds a dead body. Kailyn Wilde is back and finds herself right in the middle of another murder investigation. Between trying to hone her magickal skills and taking care of the customers flowing into Abracadabra she really doesn’t have the time she needs to devote to catching a killer so she needs to wrap of this case quickly. She ends up casting a few spells to keep herself safe as she questions almost the whole town, past and present. Someone has to know something. I so enjoy the way Sharon Pape brings a story to life. These characters are amazing. Kailyn is missing her mother and grandmother but they do “pop” in to visit frequently, encouraging her to learn more about her craft along with some other mostly unwanted advice. Aunt Tilly stays busy with her tea shop and readings and does her best to keep wizard Merlin from conjuring up any trouble. He definitely brings the comedy to the story. Folks around town know him as the “distant English cousin”. He loves pizza and television but he still wishes he could go back to his own time. The mystery this time centers around a hotel being built that could change everything about the New Camel tourists and residents have come to love. The suspects could be anyone wanting to stop the project or someone wanting to be sure the project is pushed through. I loved the twists and was shocked by the ending. The author has a very descriptive way of writing that made me as the reader feel I was there every step of the way but I must have missed a crucial clue 🙂 I figured it out the same time as Kailyn. The was another magickal story for this series. There is a fun paranormal theme that entertains from start to finish. I am excited for the next book, Magick Run Amok will be released May 1, 2018. I am looking forward to another Great Escape! Sharon describes her writing career as having two stages. Back in the dark ages, before computers were in every household, she had three paranormal books published. The first one was condensed by Redbook Magazine, the first paperback original they ever condensed. 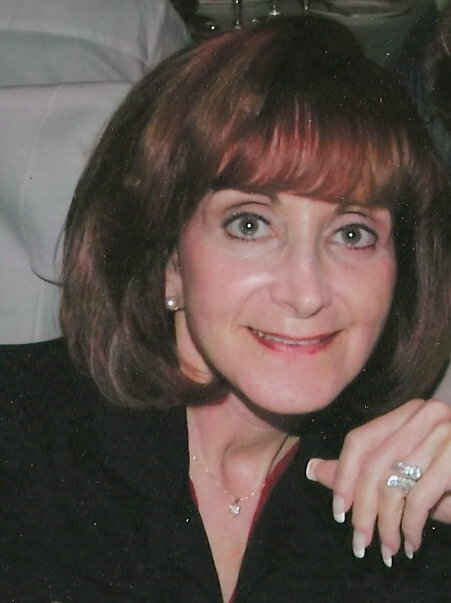 Then life brought her an unexpected challenge, by the name of breast cancer. After treatment she and her oncologist started a not-for-profit to provide information and peer support to breast cancer patients. With the organization up and running, she returned to her first love – writing. This time around she’s been writing cozy mysteries with a paranormal twist. 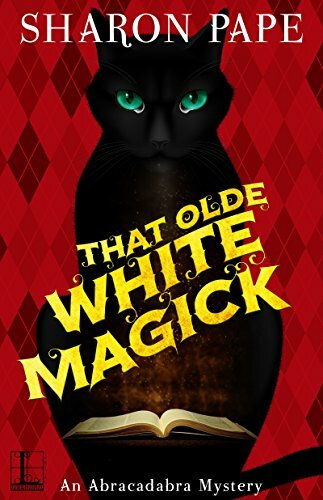 That Olde White Magick is the second book in her Abracadabra Mysteries . TOUR PARTICIPANTS – Visit all the stops! This sounds wonderful! I’ve been checking out different cozy mysteries in order to recommend them to the patrons at the library I work at. Mystery is my favorite genre and I especially love cozies. Wishing you continued success! I really enjoy cozy mysteries. Thanks for this opportunity.